I can see their passion and love the way they engage children! I can see their passion and love the way they engage children! 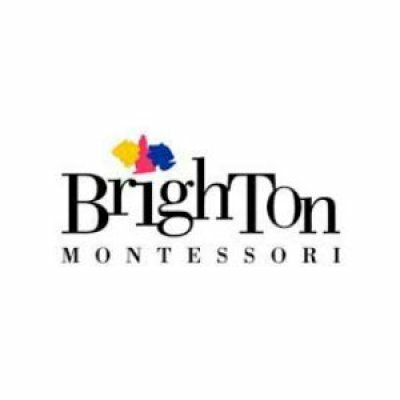 Brighton Montessori first started out as an enrichment centre in 1995, and steadily expanded to 6 preschool centres in Singapore. It was established by Ms Connie Cho, who is driven by a need to provide quality education to her own children. 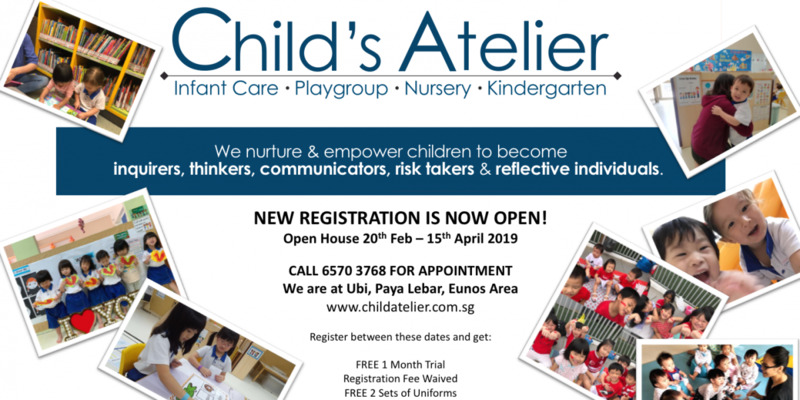 It is part of the Busy Bee group of education companies. 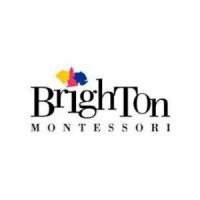 Every teacher at Brighton Montessori undergo intensive training on Montessori's philosophy. As the name suggest, the preschool follows the Montessori methodology heavily in the design of its curriculum. Children will get to exercise practical life skills, such as pouring water from a jug or cleaning up after a spill. There will be a well-balanced mix of outdoor and indoor daily activities, such as music & movement, art & craft and show & tell sessions. 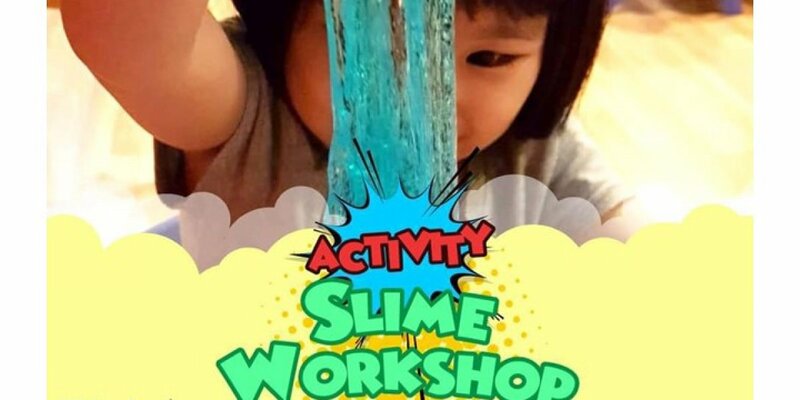 Sensorial learning materials will be used so that children can learn about the world around them through the use of all their senses. 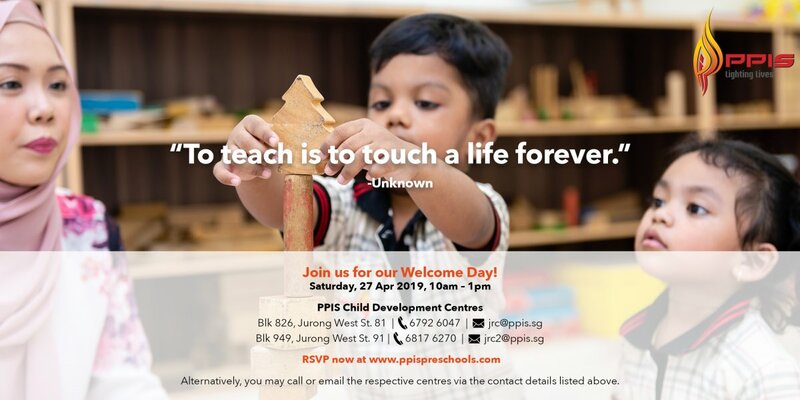 Language skills will be taught using phonetic while mathematics will be taught using materials such as the Montessori number rods and golden beads.